Gateway to the center of the earth on top of Mount Agung. Agung is the highest mountain in Bali, from the row of mountains in the middle of the island. Gunung Agung has very high peaks and very stressful to climb. With moist air and cold, but a little hot. Gunung Agung has always been a good spot for travelers who want to climb the challenge while traveling in Bali. Mount Agung is located in Karangasem regency. Located on the west of the island. In the west of the mountain position is closer to the shore. The north side of the natural conditions are very dry, the south side is very lush and green. 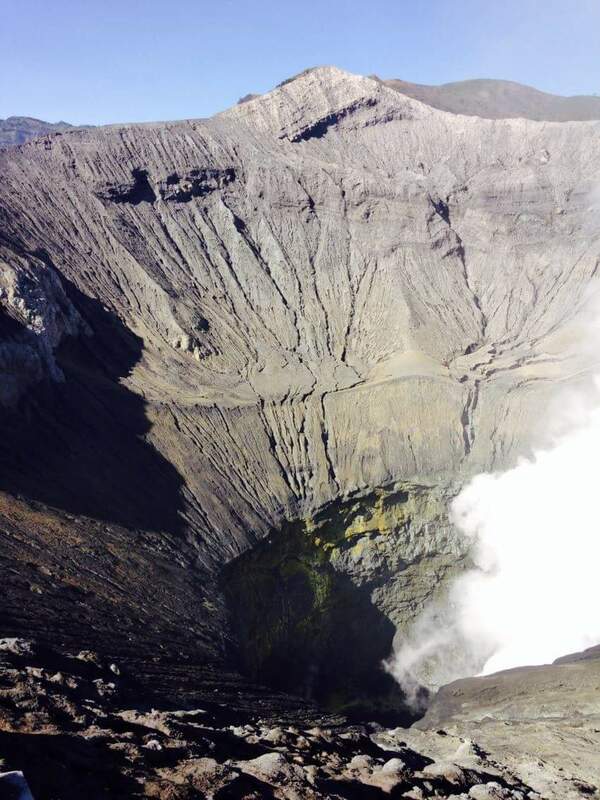 The top of Mount Agung is a big hole. Big hole with smoke coming out continuously. Smoke indicates that Mount Agung is still active and could erupt at any time. The crater at the summit of this mountain resembles a very deep hole. As if the hole and the path toward the center of the earth. The top of Mount Agung is the culmination terrible for the people who first climbed the mountain. The top of Mount Agung has now become a tourist attraction adventure. Many tourists who have never climbed the mountain will try to reach the top. Feel the thrill of adventure to explore nature in a way to climb the mountain in Bali. Climb Mount Agung is the most stressful option. Because there are many mountains in Bali that can be climbed easily by beginners. One of the easiest is to the summit of Mount Batur. The top of Mount Agung in Bali regularly smoke. 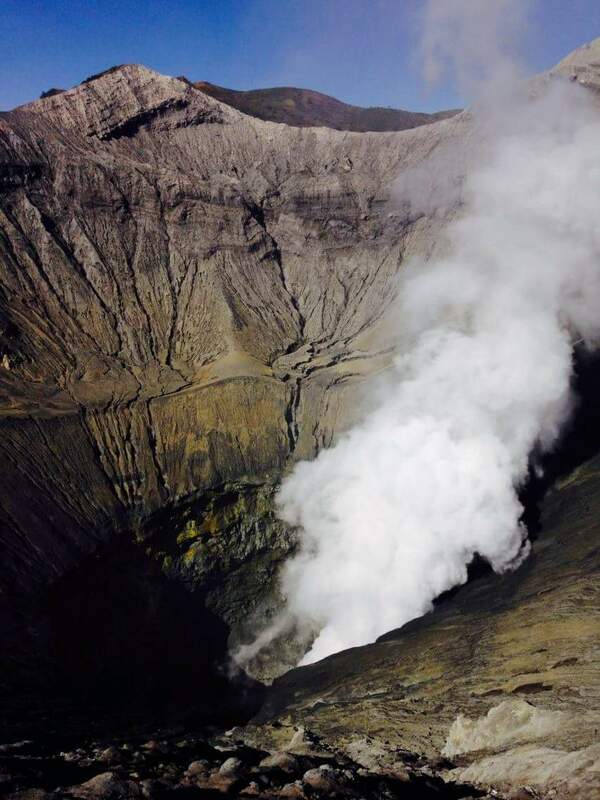 If you are on top of the mountain and see the crater, the crater was like a large gate to the center of the earth. The hole was constantly smoke. There are many hiking trails to the summit of Mount Agung. There is a path that is made official, there is also a dark path that is more challenging, but extremely dangerous. For beginners is highly recommended along with a guide when climbing Mount Agung, because the mountain is very dangerous in times when certain. Caution: Do not climb Mount Agung when there is a big ceremony and ritual in Besakih. Because when the ritual procession this mountain into a purified and should be free from human activity. Mount Agung is a mountain sacred to the Balinese.